Beverly Hills hair stylist Maxime called on me to craft an elegant, modern atmosphere for his new salon on Rodeo Drive called The Salon by Maxime. I brought experience in designing high-end restaurant and retail spaces to this project. Maxime commented: “The clients of the salon say that the space feels so comfortable that it’s like an addition to their own house”. As the salon has been fully booked virtually since the doors opened, the customers have shown their appreciation for Maxime’s hair-styling skills and for the location he now works in. 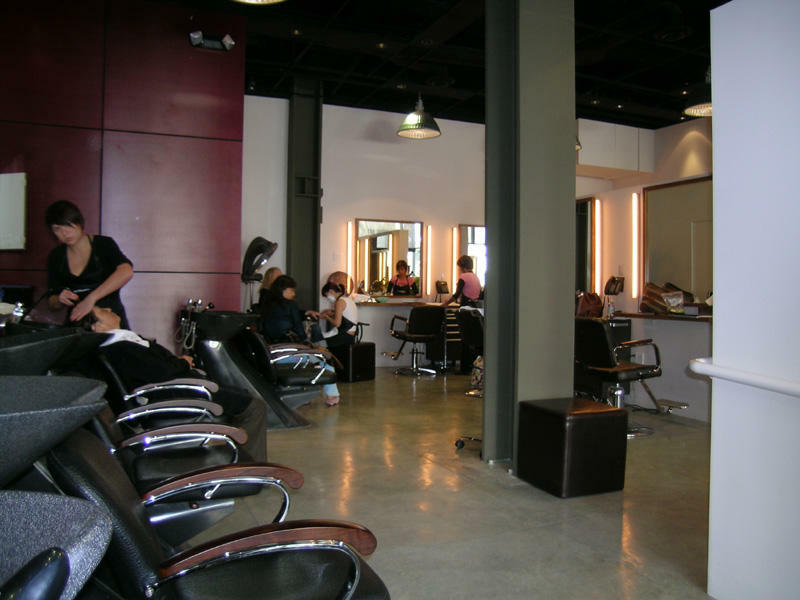 Building this salon shows that modern architecture can provide a comfortable space to house a thriving business.